Comfort & Support for NARROW and SHALLOW-fitting, low-volume footwear. 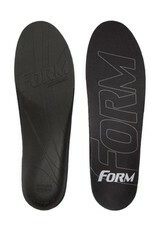 Perfect for slim-fitting dress shoes, casual shoes, ski boots, hockey skates, cowboy boots and cleats. 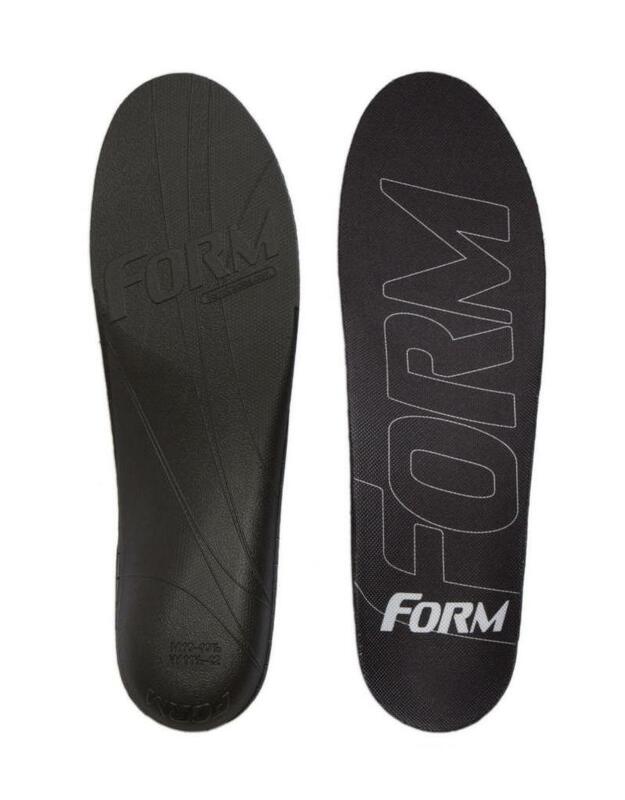 Great insoles for Plantar Fasciitis, Over Pronation, Arch Pain, Heel Pain, Knee Pain, Back Pain, Shin Splints, Heel Spurs, Bunion Pain and Heat Blisters.